Toxic control act turns 30! We're celebrating 30 years of cleaning up Washington under our environmental cleanup law – the Model Toxics Control Act. 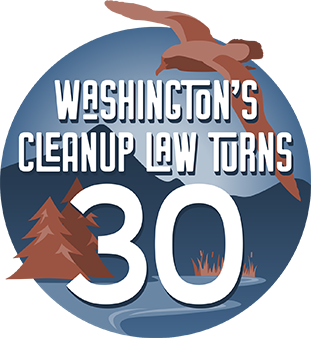 Thanks to our cleanup law, more than 7,000 sites in Washington are cleaned up. Watch our short video for highlights of the history of this citizen-led, innovative law.